Fair knitwear garment, handmade in Peru | 100% Alpaca wool. 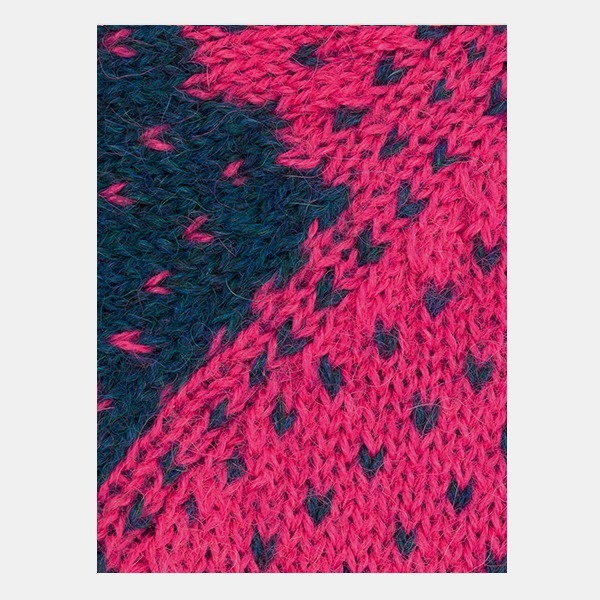 | Intarsia knitting technique. | Matching beanie and loop scarf available.